Producing electricity on passage is an increasingly major consideration for the cruising yachtsman. With on-board refrigeration, autopilot, radar and many other electrical appliances, typical power consumption when under way can be around 200 amp hours per day or more. 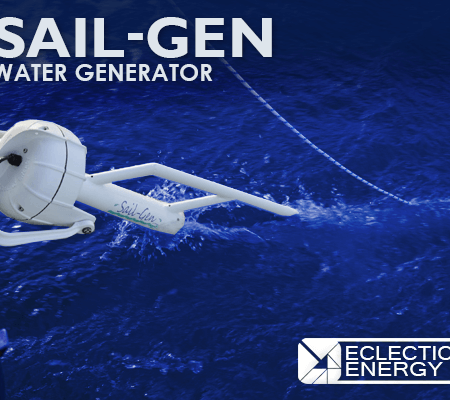 Sail-Gen is the answer.